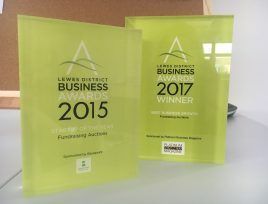 Fundraising Auctions are proud to be shortlisted for 2 categories in this year’s Lewes Business Awards, taking place at the Amex Stadium on July 19th 2018. 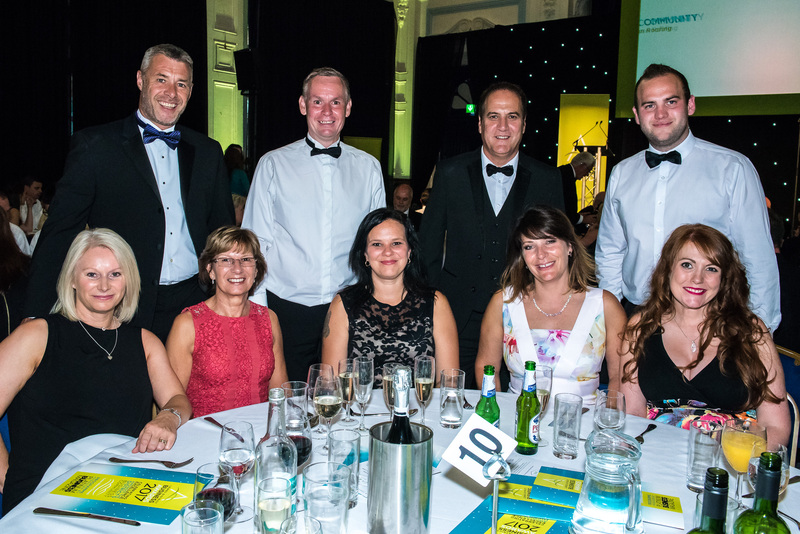 Fundraising Auctions have been shortlisted for Employee of the Year and our Director Richard Light has been shortlisted for Businessperson of the Year. 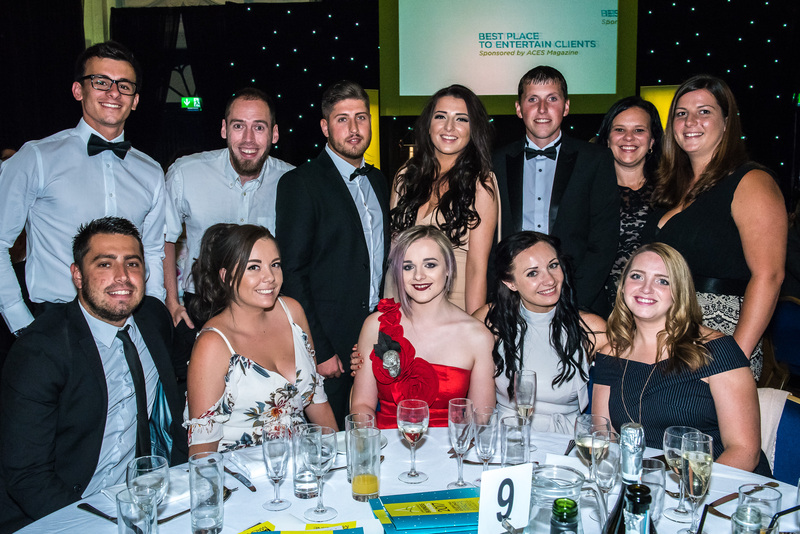 We are honoured to be shortlisted amongst other notable businesses within their respective fields. 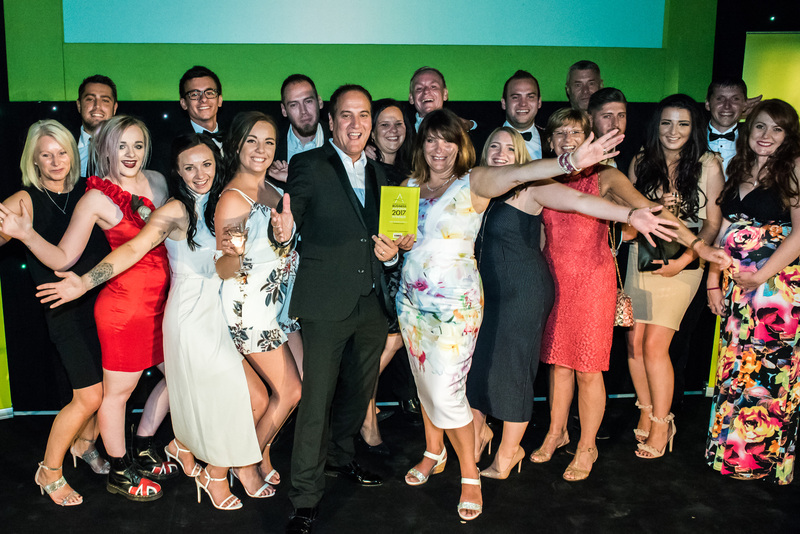 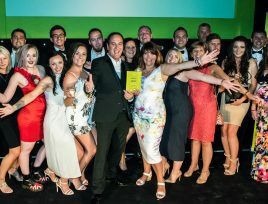 We are very proud of our previous awards (Best Business Growth 2017 and Startup of the Year 2015) and are honoured to be recognised in the business community. 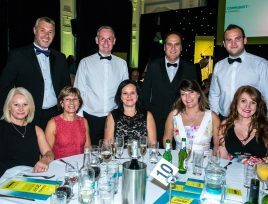 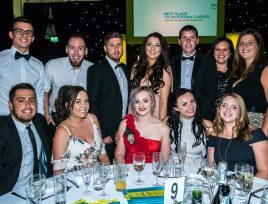 We are looking forward to the awards evening, to celebrate with the other attendees and to commemorate each individual businesses success.